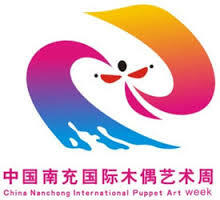 Koekla wins 2 awards with ‘Little mole Bim’ at the China (Nanchong) 2nd Asia-Pacific International Puppetry Festival. 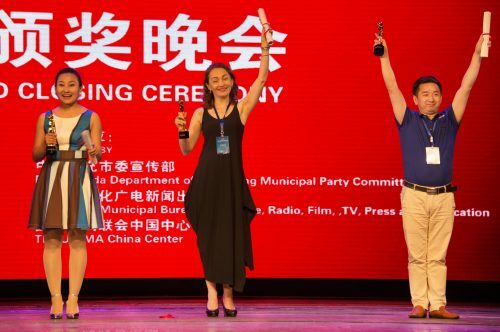 One award for ‘Style, Design, Costume and making‘ and one for ‘Outstanding programs’. 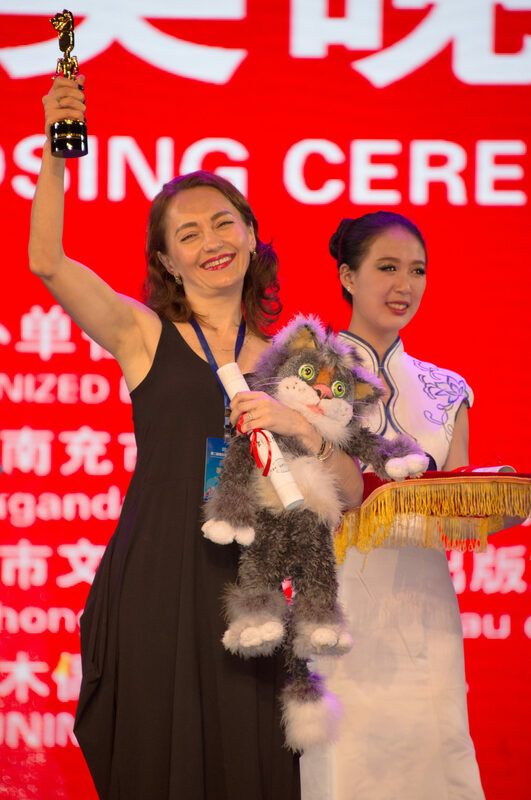 47 groups were participating in the festival from various countries al over world. We performed 3 times; 2 times in theatres for 200 persons each, and one time on a stage outside in the evening for 300 persons.